Have fun walking and singing in Reading! 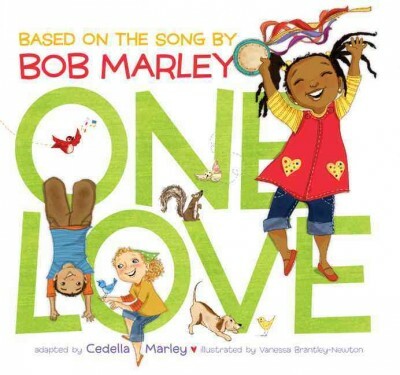 Enjoy the book and sing the song "One Love" as you travel through downtown Reading. Start at the train station and follow the signs to discover the lyrics to this modern class by Bob Marley. Each page or two will be displayed for you to read from the sidewalk as you stroll. Explore Reading and reading!